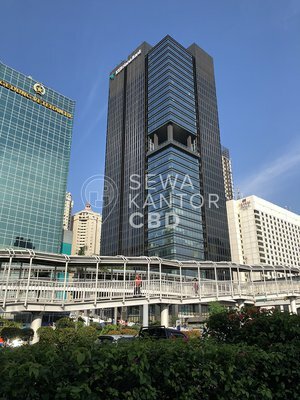 Graha Makmur is a new office building located at Jakarta Selatan. 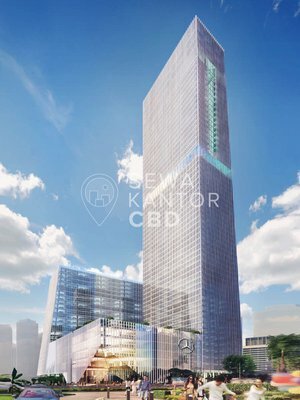 With a total building size of 10.346 sqm, the office building in Jl. Jend. Gatot Subroto No. 10 is available for lease only. 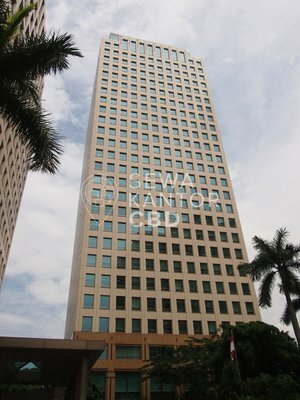 Graha Makmur is a medium sized office building with 9 storeys. Graha Makmur is equipped with 7 lifts, and a dedicated service lift.